A novel idea: maybe the reason the US is in a spiralling debt is because the US government has been spending money on all the wrong places (including war). 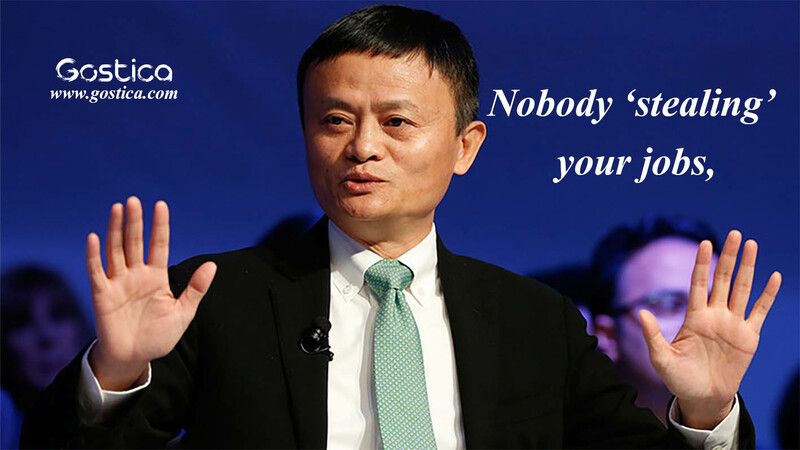 Jack Ma, founder of Alibaba.com and one of the richest men in the world, believes this is the case. “Over the past thirty years, the Americans had thirteen wars spending 40.2 trillion dollars,” said Ma, speaking at the World Economic Forum in Davos. “And the other money which I’m curious about is that when I was young, all I heard about America was Ford and Boeing and those big manufacturing companies. The last 10-20 years, all I heard about is Silicon Valley and Wall Street,” he continued. “And what happened? The year 2008: the financial crisis wiped out 19.2 trillion dollars in the USA alone and destroyed 34 million jobs globally. Perhaps the real issue is the allowance of a small group of financiers to control the money. The Federal Reserve is a private company and has been doling out cash to the US, on loan, since 1913 (when it was created). They’ve been putting the taxpayers into debt ever since. Perhaps it’s time to buckle down, stop wasting money on bombs that cost $1 million each, and start placing the money into a new world of technological advances, including solar powered roads, graphene bridges and wireless electricity. Plan for the future and spend accordingly.